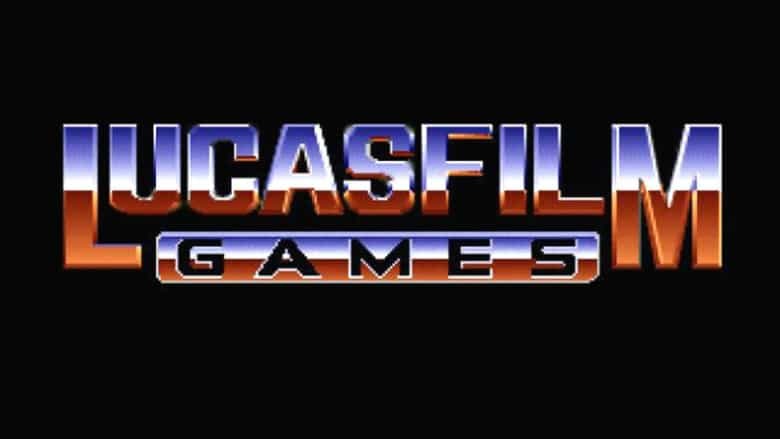 Lucasfilm Games May Be Hiring for a Comeback | Nerd Much? Folks wishing that Disney would allow for a proper Star Wars gaming experience outside of what EA has been offering may have reason to speculate towards a new hope. Over at DisneyCareers.com, and specifically for Lucasfilm Games, there are numerous job listings posted. Several of which seem to directly imply that upper level talent are being sought to get the ball rolling. Lucasfilm Games was shutdown by Disney back in 2013 (and took Star Wars 1313 down with it) following their acquisition of all things Star Wars. Since then, Disney has opted to license its properties out to game publishers as opposed to developing titles in house. This hasn’t exactly gone fantastically. Fans have been annoyed for years with how Electronic Arts has handled the console portion of the license. With many vocally pleading that Disney revoke the license and hand it off to another studio. The deal between EA and Disney for the Star Wars license ends in 2023. While it’s a longshot, it’s possible that the latter is gearing up to take over work themselves on Star Wars consoles games when the agreement expires. But again, that’s pure speculation based upon a few random job postings. As for the job listings themselves, Lucasfilm Games is seeking a Producer, an Assistant Producer, a Brand Art Coordinator, a Brand Marketing Coordinator, an Associate Brand Art Director, an Assistant Producer for Lucasfilm Games in Asia, and an Associate Brand Marketing Manager. Some of the listings specifically mention that employees will aid to “build the next great set of Star Wars and Lucasfilm heritage products”. And that work will entail “managing the review and approval of interactive products that incorporate Lucasfilm IP, such as Star Wars film and television properties”.